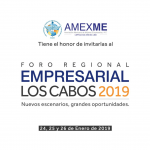 Los Cabos is positioned as one of the tourist destinations of the moment, it has lots of activities and locations, from tourism that comes to spend unforgettable moments with the family, to those young people looking for modern experiences. 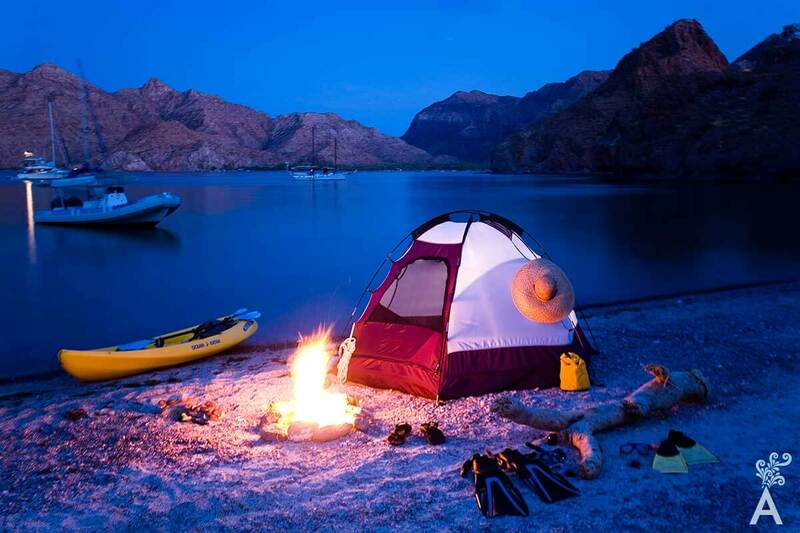 Therefore, the territory of Baja California Sur adheres to the personalities of each tourist and provides the necessary tools so you can enjoy your vacation to the fullest. Young tourism finds, through social networks, a range of possibilities to have fun and live unique moments. 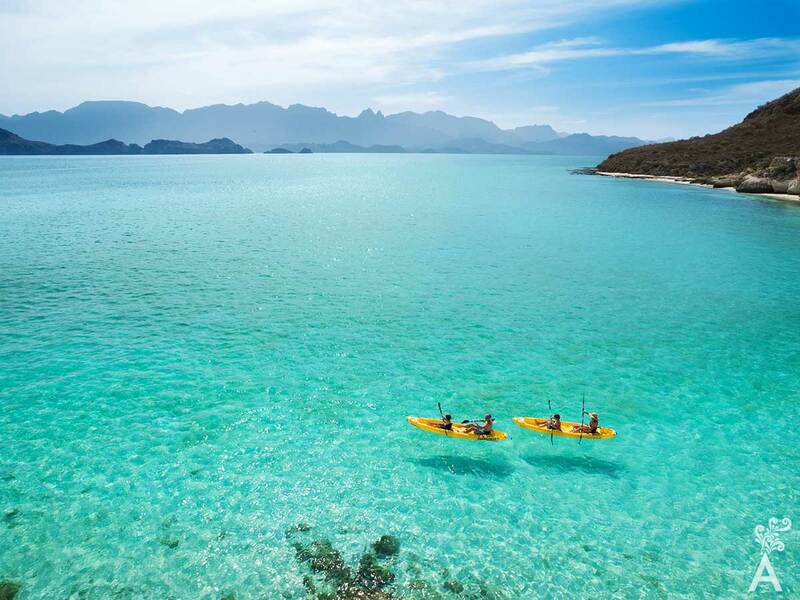 Experience activities you never thought you could do, such as whale watching, swimming with dolphins, snorkeling in the Sea of Cortez, camel safari, surfing the longest wave, canopy or parachuting. Nowadays, because of the viral exposure and the connectivity that we have around the world make social networks a big influence when choosing extraordinary travel locations. What restaurant to visit, the brands of the moment, the weather that awaits you while traveling, the ideal clothing to pack, and places that are popular are just some of the options that traveler have. Thanks to the immediacy of the digital era, platforms such as Instagram, Pinterest, and Facebook, provide you with broader ideas. This group of young travelers has the idea of traveling to places like Los Cabos thanks to the networks, at the same time, they seek to recreate the experience they saw on their Instagram wall to experience them personally. 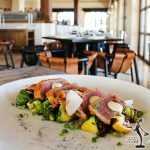 Tendencia el Arte de Viajar shares daily locations that you cannot miss in Baja California Sur as well as the most important restaurants of the destination, the newest hotel chains, and significant events that provide the territory with multiple colors. Tendencia will help you position your company or product so that it reaches the audience before they make the decision to travel.